DDS Online Magazine is launching their debut print issue on Feb. 22, 2019. 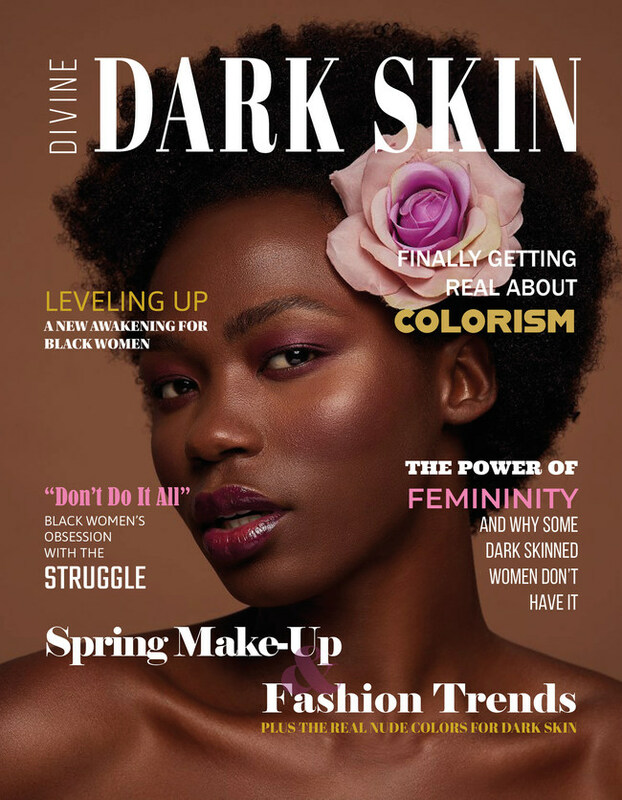 The beauty, lifestyle and fashion magazine is exclusively for dark-skinned black women and girls, making it the only one of its kind. Supporting a niche and very eager demographic, the quarterly publication boldly provides exclusive visibility to some of the world's most unseen beauty and talent.